Probate sale that may not need Court Approval. Clean single story home ready to get a new loving resident. Open patio with clear views and minimal neighbor interaction. New stove and microwave. Huge Master Retreat. May be sold with furniture. 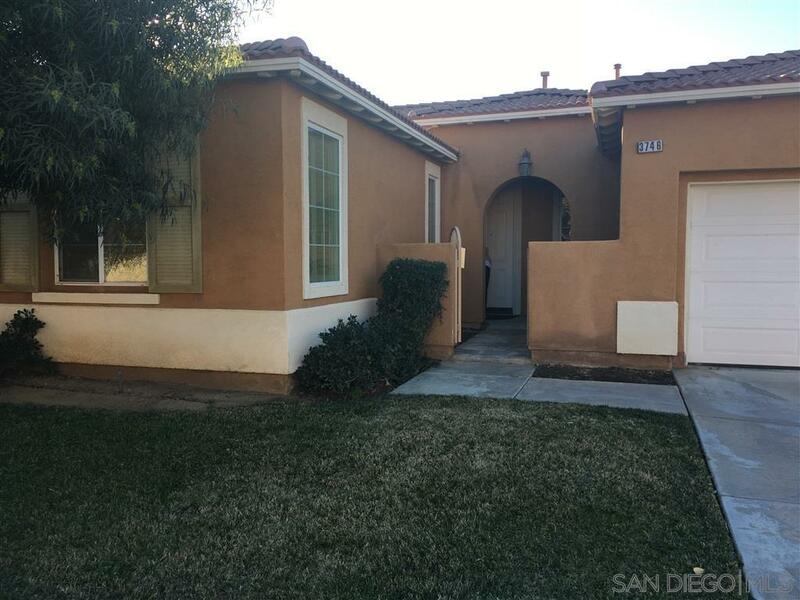 Conveniently located near Frank Eaton Park and May Ranch Elementary.